Take a Trip to the Philippines! Visit a few of the 7,107 islands known as the archipelago of the Philippines and you’ll soon find out why the area is known as one of the most ecologically diverse areas of the world. Active volcanoes like the Taal Volcano provide unique contrast to the rainforest below, and the impressive coral reefs that lay just offshore. Lensmaster The_Bard has taken the time to point out some of the best resources, websites, beaches, and destinations within the Philippines on his lens Trek-Philippines. It’s full of colorful pictures of the islands, tips on where to find the best reefs, some background and statistics on the marine biodiversity, and information on the cities and culture of these beautiful islands of the South Pacific. The Philippines shares part of the “coral triangle,” making it one of the most popular diving destinations on the planet. Offshore shipwrecks remain from World War II at Sangat Island Reserve and Coron Bay, while other islands offer an array of underwater creatures like barracuda, sharks and rays. The Philippines is a very active zone seismically and volcanically. 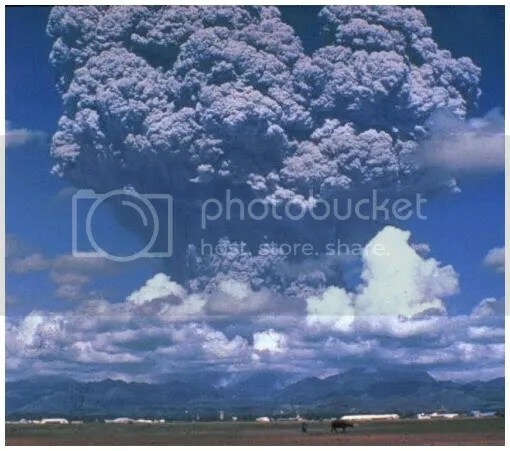 In 2001, Mount Mayon erupted, and in 1991, Mount Pinatubo famously erupted after some 500 years of being asleep. Intrigued? Check out the The_Bard’s lens on The Philippines for more information on this incredible vacation destination! Some of this information was found on Wikipedia. Entry filed under: Uncategorized. Tags: asia, diving, pacific, philippines, south pacific, travel, volcanoes. Thanks so very much for featuring me on your blog. It’s a great post with superb pics. And thanks also for the great comments you have left on my lenses.